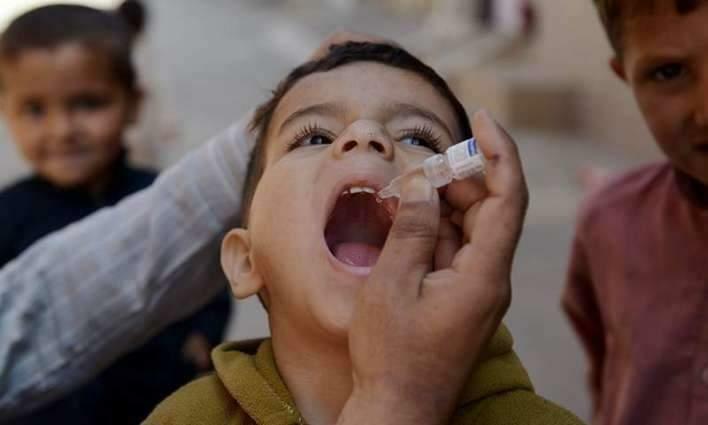 SARGODHA, (UrduPoint / Pakistan Point News - 17th Apr, 2019 ) :A 3-day Anti-polio Drive will begin from April 22 in the district, during which vaccine would be administered to 621,477 children under five years of age. This was stated at a meeting chaired by Deputy Commissioner Salwat Saeed here on Wednesday. The DC directed the officials concerned to ensure strict monitoring of door to door campaign. She also directed to focus on the work of transit team so that all children could avail the opportunity, adding that special attention would also be given to nomad areas and brick kiln residences. Focal person Dr Tariq briefed the meeting that training session had been completed and all out efforts were being made to achieve hundred percent polio targets. He said that 1420 mobile teams, 198 fixed and 81 transit teams would perform polio duties in the district, adding that total 3694 staffers will participate in the polio drive. The education, Social Welfare, Civil Defense, Rescue-1122 and other concerned departments would also participate to make campaign successful.